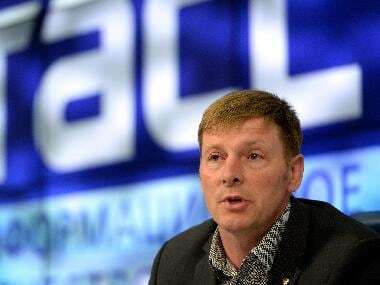 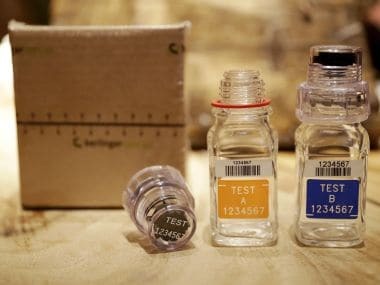 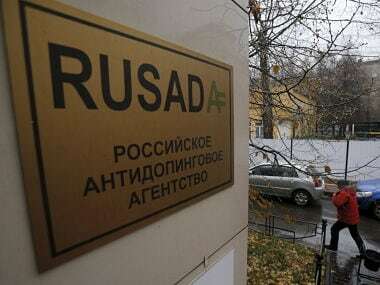 After years of using hacked data to vilify Western athletes as cheats who bend the rules to take banned substances using TUEs, Russia is warming to a controversial part of the anti-doping system. 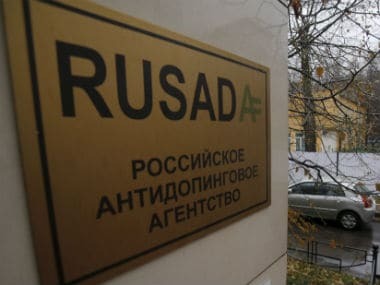 The IAAF's Athletics Integrity Unit says runner Ksenia Savina and her husband have been charged in a doping case that includes allegations of "complicity" and tampering with a sample. 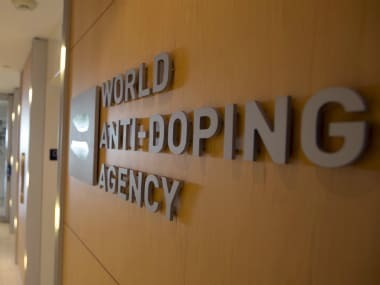 A Russian hacking group has alleged that Serena and Venus Williams and Simone Biles were allowed to consume banned substances by WADA after claiming to have accessed its database.